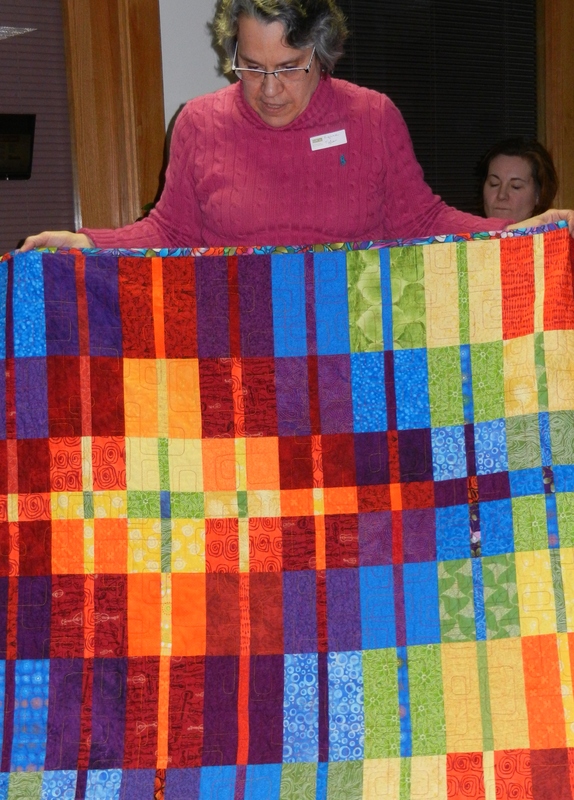 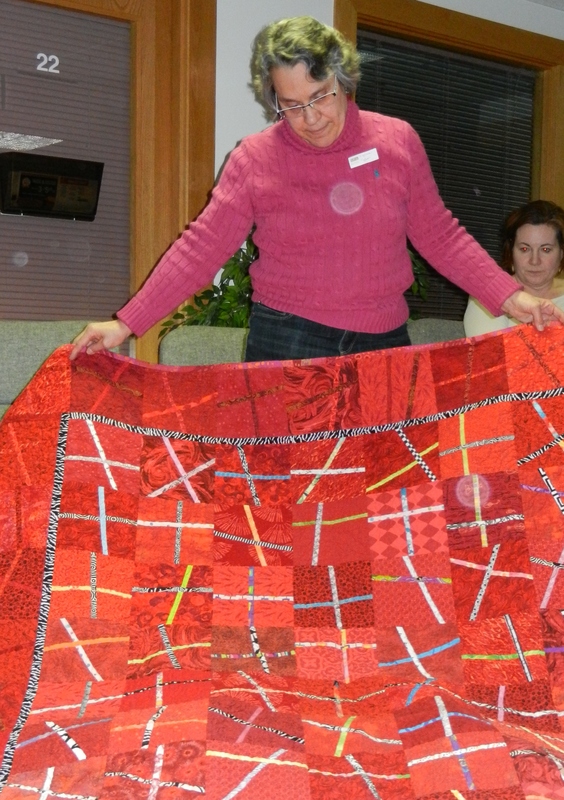 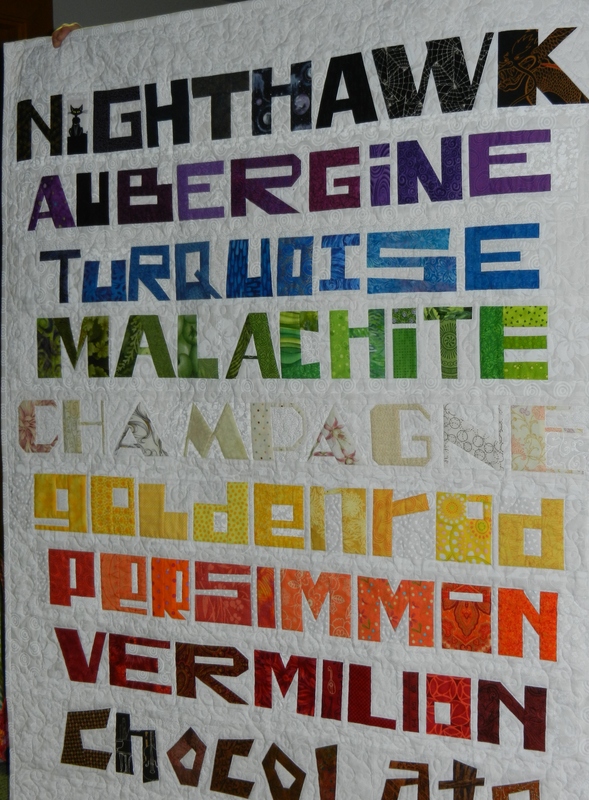 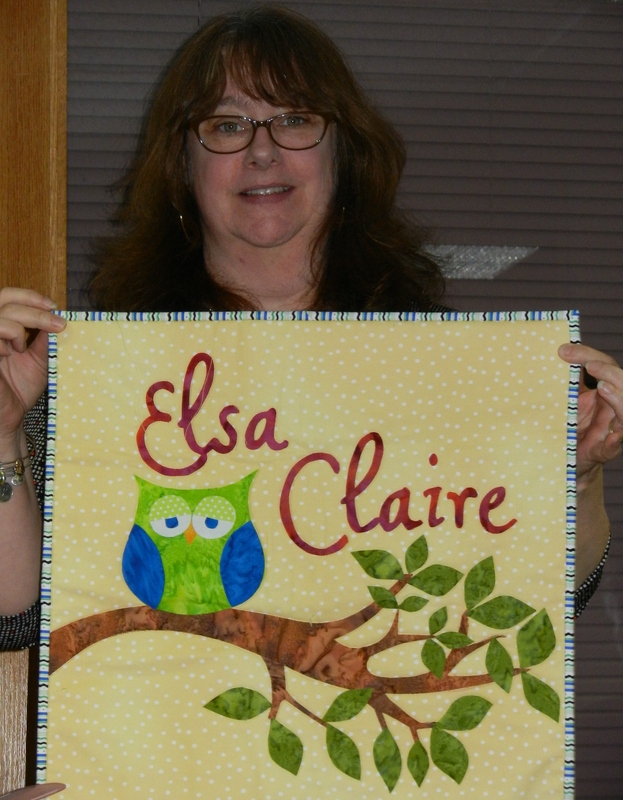 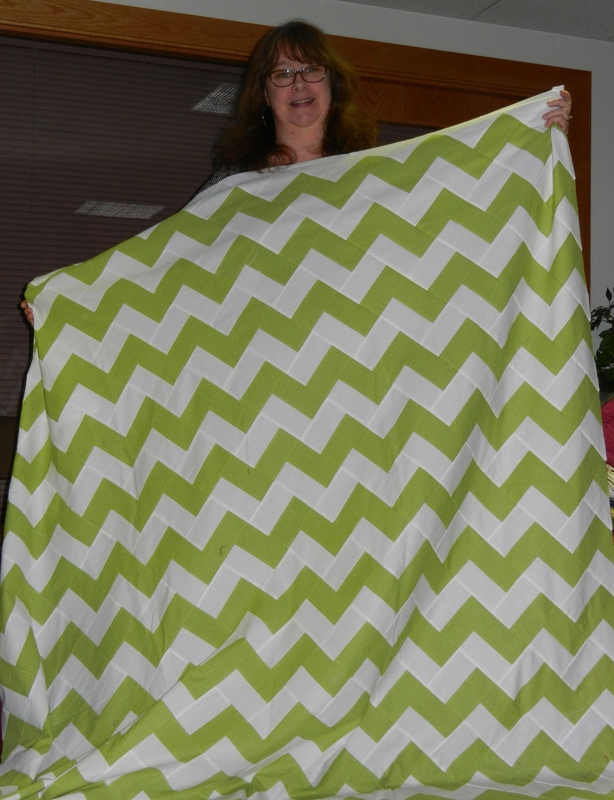 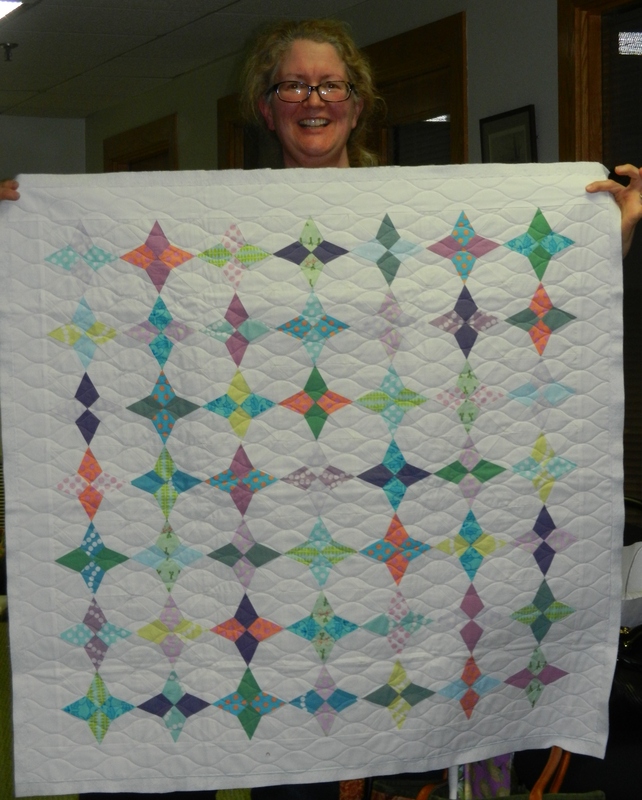 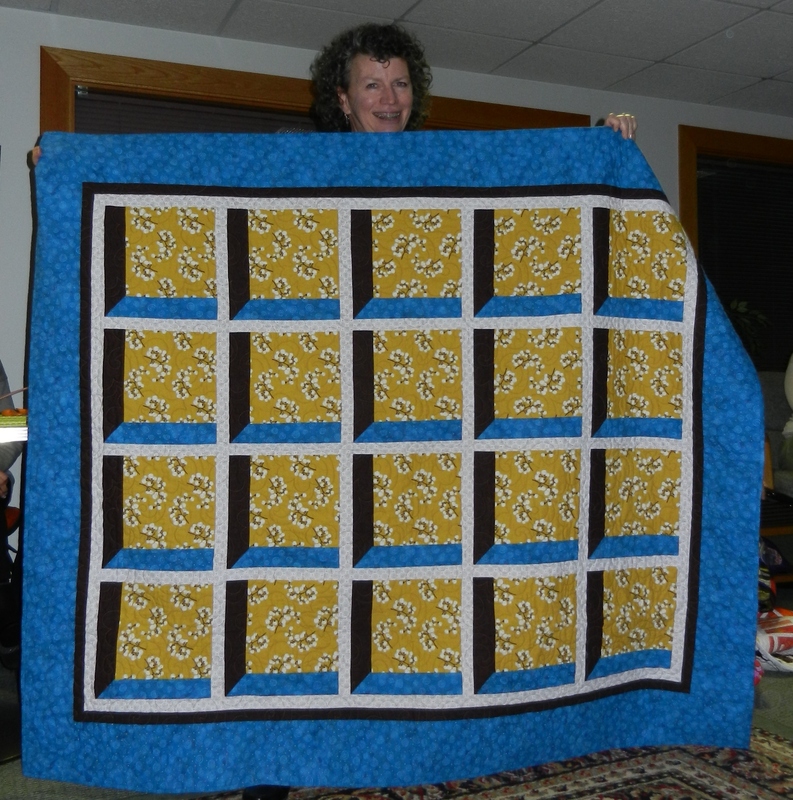 New Hampshire Modern Quilt Guild: More Quilts! 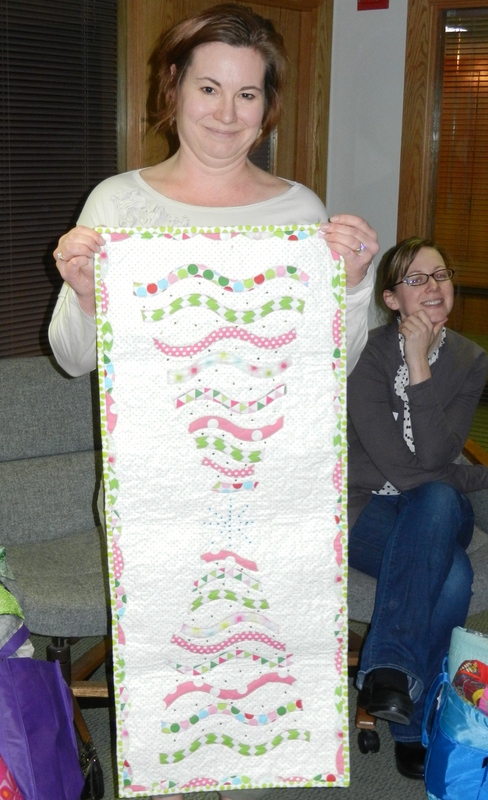 Looking forward to seeing what everyone brings to the next meeting! 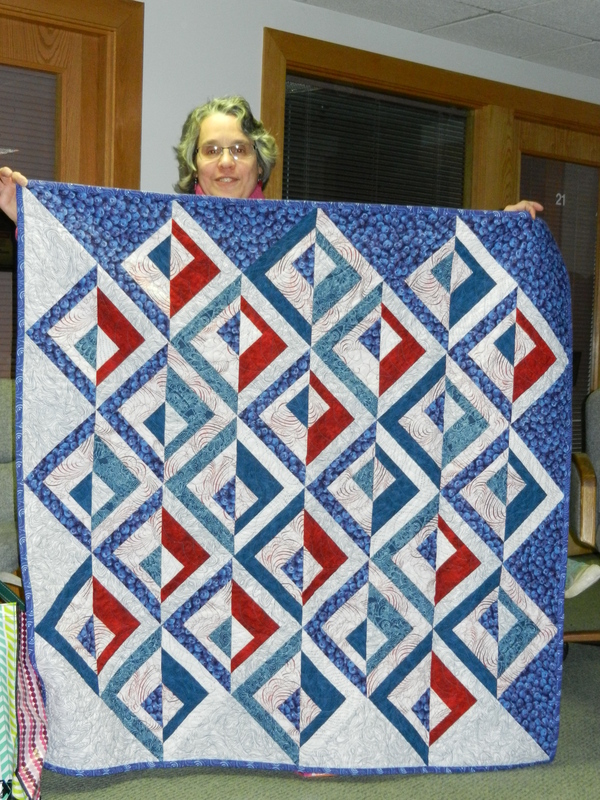 Hope to see you Tuesday May 13th!